Not only did Laurie and her assistant help make my wedding absolutely perfect, they photos they took are so transportive and heartfelt, it's the closest any human will ever get to time-travel! They really captured the joy and love of the day in a way I didn't think possible. Not only did we have a lot of fun together on the actual day, but Laurie and Emily genuinely listened to what I wanted (mostly candids, not many portraits) and made it a reality. They are creative and intuitive and simply the best out there. I absolutely love my pictures and will treasure them forever! From the moment that we met Laurie, we knew that she was the photographer for us. She made us feel completely at ease; it was as if we were sitting down to catch up with an old friend. Laurie found ways to incorporate every detail and idea that crossed our mind (and let me tell you, there were a lot of ideas that we managed to come up with). Whenever we had questions, Laurie was always very timely about getting back to us. We had Laurie photograph both our engagement and wedding photos. We had our engagement photos taken at Chautauqua and on Pearl Street in Boulder. We incorporated our dog, Lexi, into our engagement photos and were so worried about her being difficult that we brought my mother-in-law for back up support. Laurie did an excellent job at incorporating Lexi into the photos. We had so much fun during our engagement photo shoot that it didn’t even feel like we were having photos taken of us. The photos taken at our wedding were just as phenomenal as our engagement photos. My husband and I sat down to look at them together and I, not surprisingly, cried looking at every single photo. We opted to not have a videographer, and had no regrets after seeing our wedding photos. It was as if we were seeing a video of our special day – Laurie captured every emotion, family member and friend, and detail of our wedding day. We received numerous compliments on how our engagement and wedding photos turned out. As long as Laurie is willing to be, she will be our lifelong photographer. 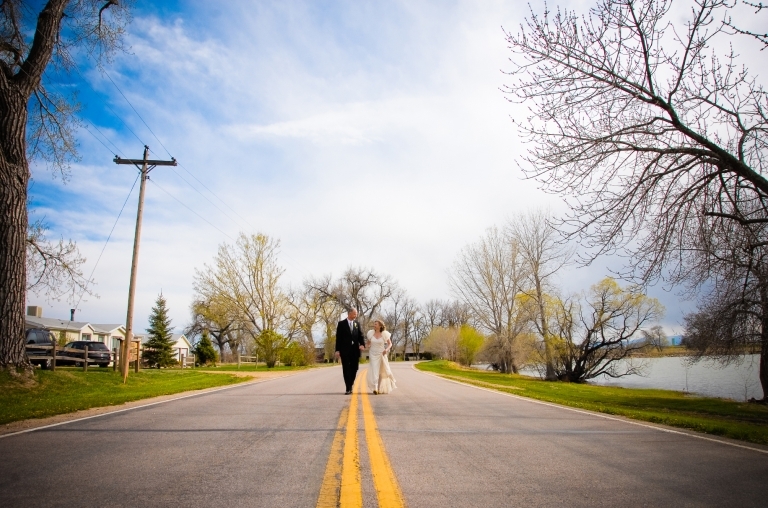 We would recommend Laurie to anyone who is looking for a talented photographer to capture the special moments of life. The great thing about Laurie is that she produces great photos but does so quickly and unobtrusively. I barely noticed she was there during our wedding ceremony; then afterwards she did a photoshoot in no time without it feeling either posed or rushed. She dealt with low lighting, bad weather and at least one child who wouldn’t be still, and the photos are amazing! Laurie did an outstanding job with our Wedding and Engagement photographs. I was blown away by the quality and uniqueness of each shot. Her knowledge of landscapes and nature (as well as architecture) were evident in the beautiful photographs. I would highly recommend Laurie at Rendition Studios. Photography was my number one priority for my wedding because I wanted to capture the memories of that day. I had no hesitation in choosing Laurie. She had taken pictures of my niece and I and I was very happy with that session so I was confident in her ability. Laurie was fun to work with because she really listened to my requests and she went above and beyond what I could have asked for. She really balanced “artsy” and practical styles of photography and she was good at making everyone look great. I have referred a lot of friends and family to Rendition Studios and everyone has been very pleased with her pictures. Just look at the website, those are not a few of the best, those are what they all look like. Working with Laurie made everything easy. She helped us organize our day to minimize stress and focused on what we wanted. The photos exceeded my expectations. We've used Laurie now for a family shoot and our wedding. She was amazing at both! Very professional, personable and has an amazing eye for great pictures. Her great personality shines through and made us, our daughter and all our guests feel comfortable AND made it easy to get everyone smiling. We wanted a lot of candid photos with some portraits mixed in, and that is what we got. Highly recommended! We were married at the St. Julien hotel in Boulder, CO. Laurie was our first and only choice for our wedding photography. Her eye for architecture and design was a perfect fit to not only capture the emotion and beauty of our day, but she made each shot unique and artistic. We have those photos all over our house! We look forward to continuing to use Laurie as our family photographer as we grow our family in the future. Amazingly talented! She has a unique eye for angles lighting, lines, textures, and colors. RSW was able to capture images with real life emotion. No fake poses! Laurie's background in architecture really gives her an advantage in capturing amazing photographs. 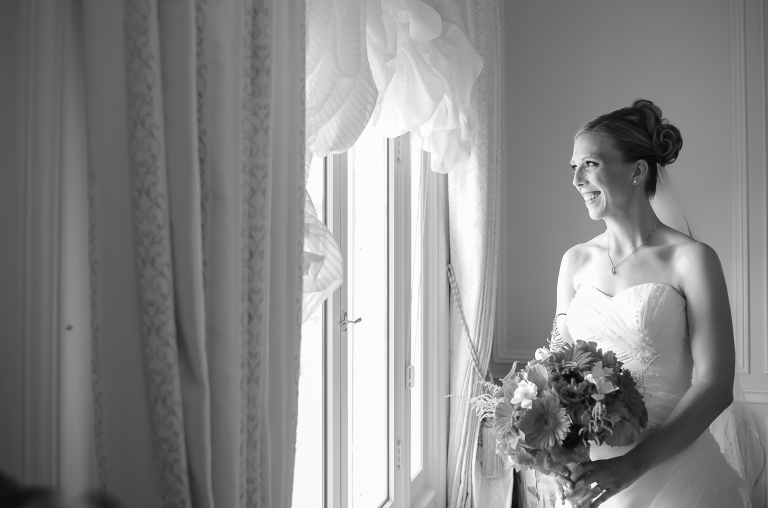 I cannot say enough about how wonderful it was to work with her on our wedding day. She was prompt, professional, fun, & light-hearted. If she wasn't up on a tree branch trying to get an angle, she was lying on the ground in the middle of the road. :) We had such a blast working with her and the pictures turned out absolutely amazing!! Can't wait to have her capture more special memories in the future. Laurie and her second shooter Jonathan, were kind, hilarious and most importantly, tremendously talented. I love our photos and how incredible everything looks, while still capturing the real people that we and all our friends and family are--to many photographers over pose and edit such that you end up with a lovely looking album that might have happened to someone else. They paced everything so well that we got all the shots we wanted without feeling rushed, and still plenty of time to enjoy the end of cocktail hour! I've known Laurie for 8 years now, back from when I posed as a photography class model. You can always tell a good person from how they treat you when they're in control--some of the students clearly saw me as paid help and will order you around--Laurie treated me instantly as a friend, and I could not be more thrilled to have her as part of my day. Additional reviews can be found on Facebook, google, weddingwire, theknot, yelp and the renditionstudios.com home page.